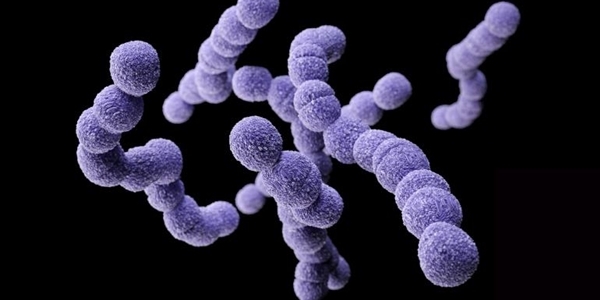 Group B Streptococcus (GBS; Streptococcus agalactiae) is a leading cause of infant sepsis and meningitis. First systematic estimates of the worldwide GBS burden (presented in a recent publication series in Clinical Infectious Diseases 2017 Vol 65) have identified priority data gaps. Such gaps concern particularly long-term outcomes especially after early/late onset GBS invasive disease (sepsis or meningitis). Data from low, and middle-income countries (LMIC) where the burden is highest are also crucial. Reliable estimates are critical to inform public health interventions particularly the development of GBS vaccines suitable for maternal immunization in pregnancy and use in LMIC. Cross-sectional studies with known GBS sepsis and/or meningitis. Such studies may not currently have follow-up but could have the potential to re-enrol participants to capture information on long term outcomes and economic data. How could this benefit you? If you contribute such data and they are included in analyses you will be invited as co-authors on relevant papers from this work in scientific journals. Data from each individual study could be also published by your team as a separate paper. Some seed funding might be available for re-enrolment of cohorts with high quality exposure data in LMIC contexts, especially Africa and South Asia. We are also planning an investigators meeting to discuss results, which we invite all investigators to attend. Please click on the link here for further details of this call for data. We very much appreciate your contribution and hope to hear from you soon.